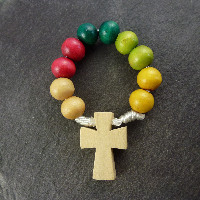 Welcome to our wholesale shop! 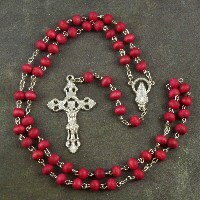 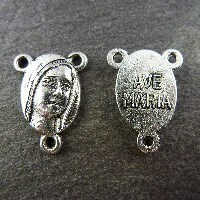 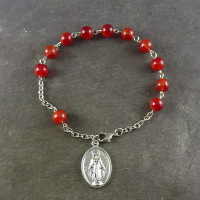 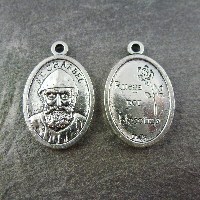 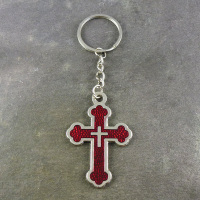 We sell Catholic wholesale rosary beads, religious bracelets, one decade rosaries, keyrings, medals, centers, connecters and crosses. 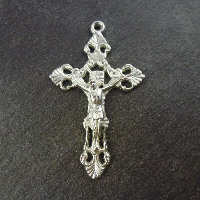 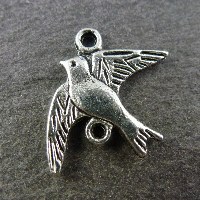 Please browse our shop to see our great value prices and beautiful items.